Hemel Fencing is a local specialist fencing contractor based in Hemel Hempstead, Hertfordshire, it is a partnership formed by two friends and colleagues whom between us have over 40 years of knowledge in the fencing industry, we have worked together in the same company for over 15 years and have built up a solid reputation with our chosen suppliers and are able to source and use the best quality materials available, we also have fabricators who can make bespoke railings and gates to any size, so you can always be sure of a high quality job and a professional finish to your fence or garden project. 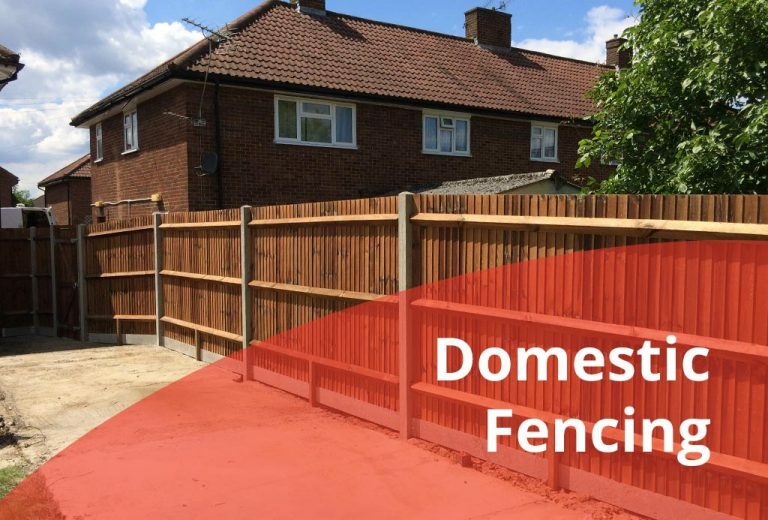 We pride ourselves on being a professional but friendly company who are very approachable and offer free no obligation quotes and advice on any fencing or hard landscaping project you might have in mind, we can make your vision a reality. Contact us for free advice. 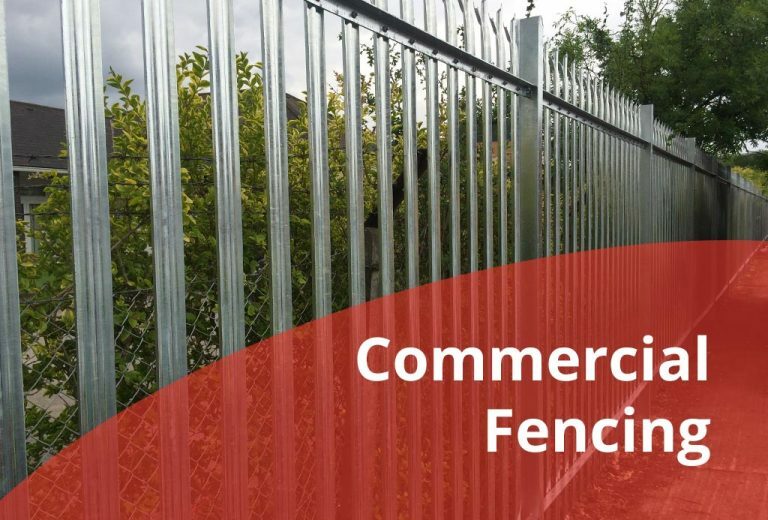 Commercial Fencing, Domestic Fencing, Security Fencing, Agricultural Fencing, Gates, Decking, Pergolas, Bollards & Barriers, Gazebos, Shed Bases, Patios, Garden Clearance, Driveways, Patio Cleaning, Block Paving, Fence Repairs. Copyright © 2019 Hemel Fencing.